Japanese architect Junya Ishigami has agreed to pay all staff working on his design for the Serpentine Pavilion, following a row over unpaid internships at his studio. 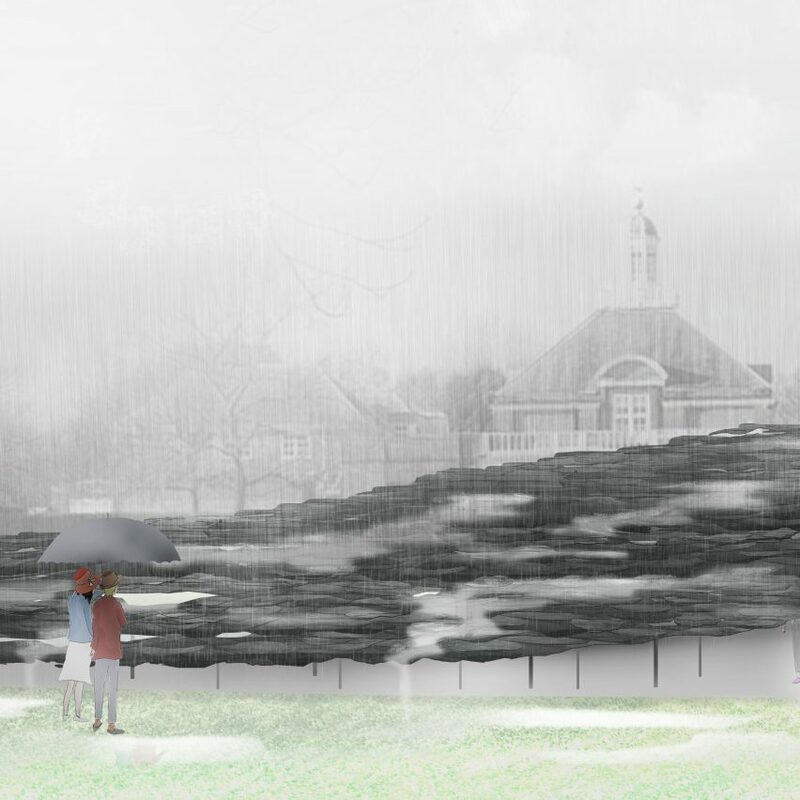 The move came after the Serpentine Gallery, which bestows the prestigious commission each year, told Junya Ishigami + Associates that unpaid staff would not be allowed to work on the project. “We do not allow any unpaid internships or positions on any project at the Serpentine,” a spokesperson for the gallery told Dezeen. A row erupted last week after it was revealed that Ishigami’s Tokyo studio has been seeking unpaid interns. Designer Adam Nathaniel Furman first brought the issue to light as part of his campaign against the culture of unpaid internships in architecture. Yesterday the London gallery told Dezeen it was “in touch” with the architect. Today it confirmed that the architecture practice had agreed to abide by the rule. The gallery has also clarified its policy regarding payment of architects that design the pavilion. “The architect is paid a fee in line with artists in our exhibition programmes,” it said, adding that travel costs are also paid. “We don’t reveal the project costs of individuals commissions. The Serpentine Pavilion is a not-for-profit project and a hugely ambitious undertaking for the Gallery each year. The contemporary art gallery, which was established in 1970, began commissioning architects in 2000 to build a summer pavilion next to the Grade-II listed tea pavilion it occupies in Kensington Gardens. British-Iranian architect Zaha Hadid designed the first Serpentine Pavilion, in what was originally a one-off project to design a space to host an anniversary fund-raising gala. It has since become one of the most eagerly anticipated annual architecture commissions and is given each year to an architect who has not previously built in the UK. Sou Fujimoto, the Japanese architect who designed the pavilion in 2013, told Dezeen at the time that unpaid internships are regarded as mutually beneficial in his home country. “In Japan have a long history of interns and usually the students work for free for several periods. It’s a nice opportunity for both of us,” Fujimoto said. 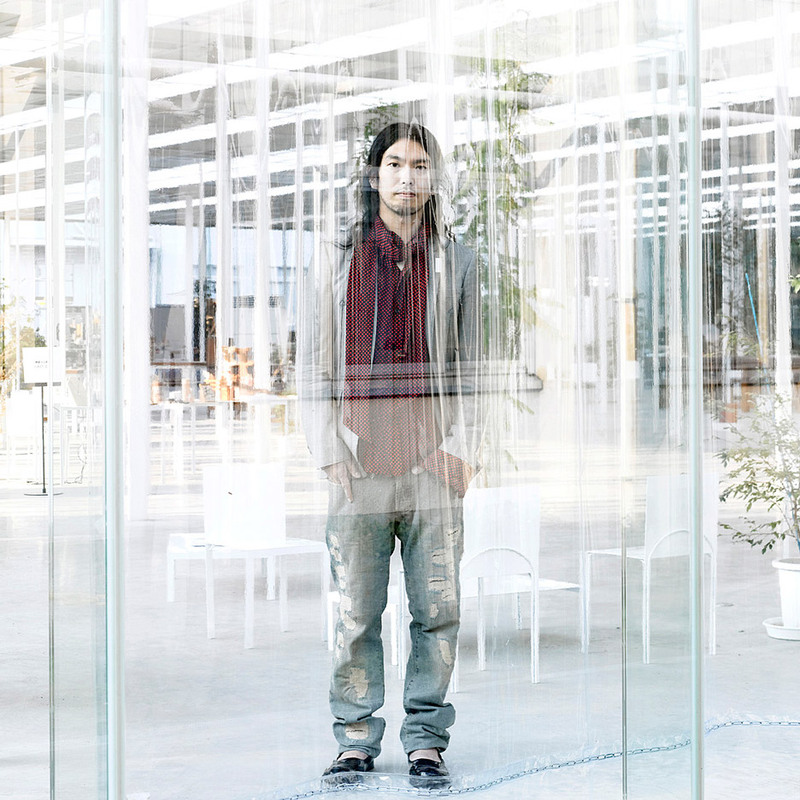 Ishigami was announced as the architect of this year’s pavilion in February. The structure, which the architect describes as Ishigami describes his design as being like “a hill made out of rocks,” will be completed in early summer and will remain throughout the summer as a cafe and event space. The post Serpentine Gallery tells Junya Ishigami to pay all staff working on this year’s pavilion appeared first on Dezeen.